One off cleaning in Southampton and surrounding areas by specially trained cleaning techniques with many years of training and experience. One-Off building cleans ideal for new builds, office moves or just the yearly spring clean, our one-off building cleans could be the answer if your workplace needs a bit of extra care once in a while. Our one-off cleaning services are also ideal for end of tenancy agreements, after a party or just as a general deep clean for your property. 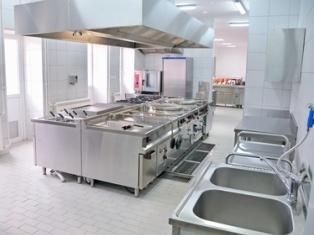 Our cleaning operatives have many years of experience and training behind them as well as the latest cleaning equipment and specialist materials. Call iShine Cleaning Solutions in Southampton for your one off cleaning requirements.